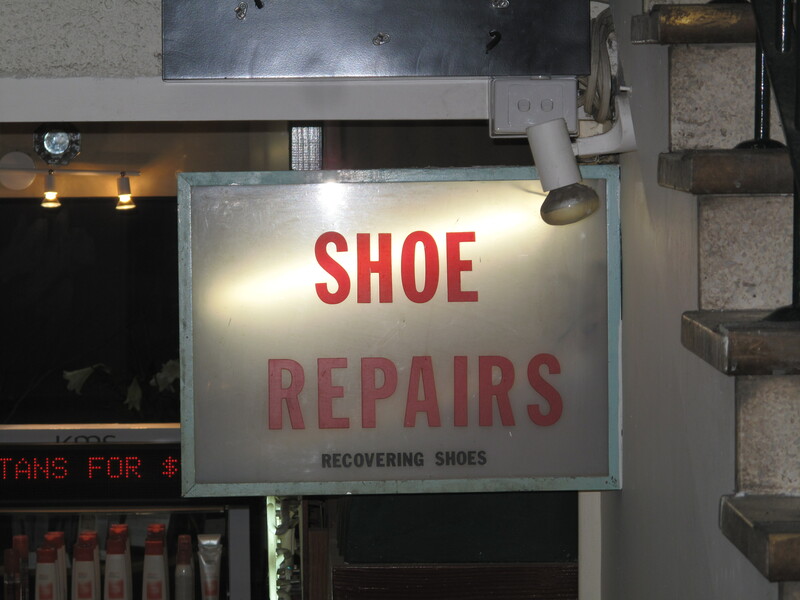 On our shoe shopping journey’s we have come across a number of shoe repairers (who seems to also be comedians waiting to get their big break!) who have come up with some great store names. We think this one is Australia is quite clever. We have seen so many shoes that need recovering I think that this is a great place to send them. This pair went to shoe rehab with Save Your Sole – think you could say that they have definitely been ‘recovered’ with our Vibram soles! 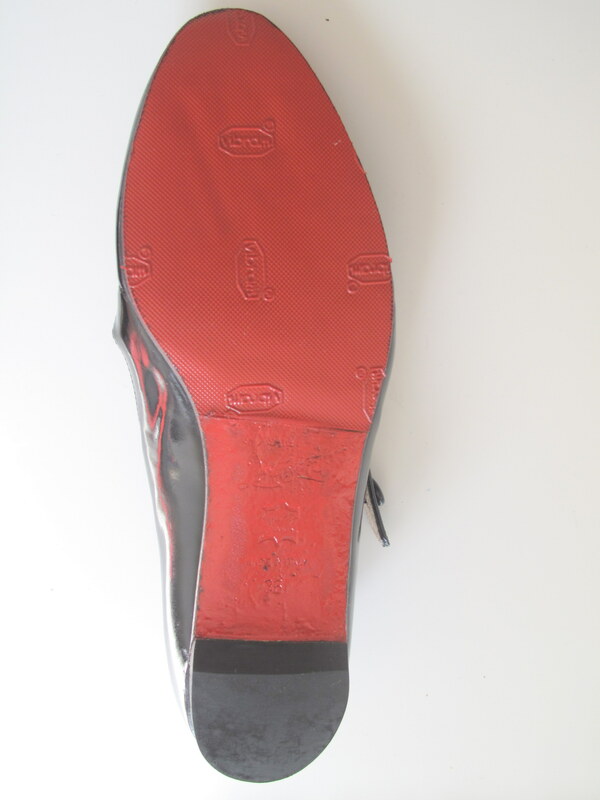 Make sure that you always look after your designer shoes and resole them when they start to wear away. 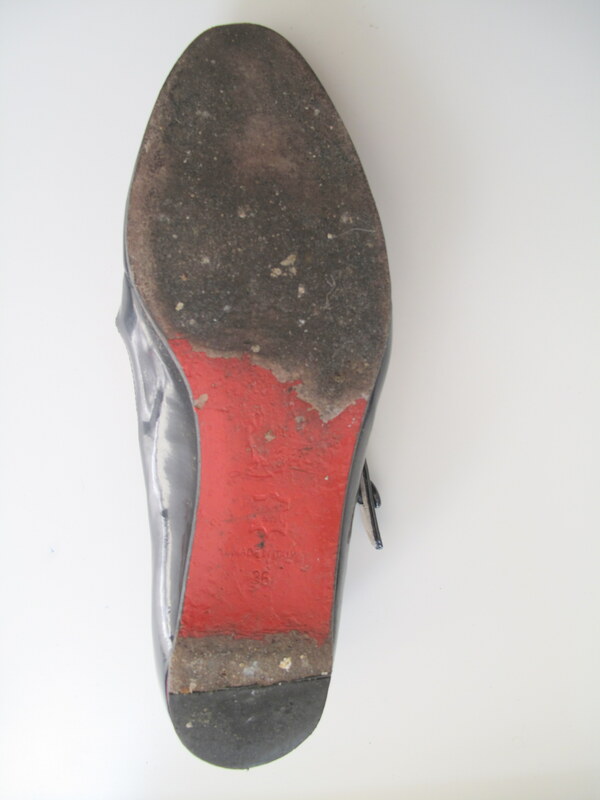 There is nothing worse than a stunning pair of shoes with a dirty old sole.